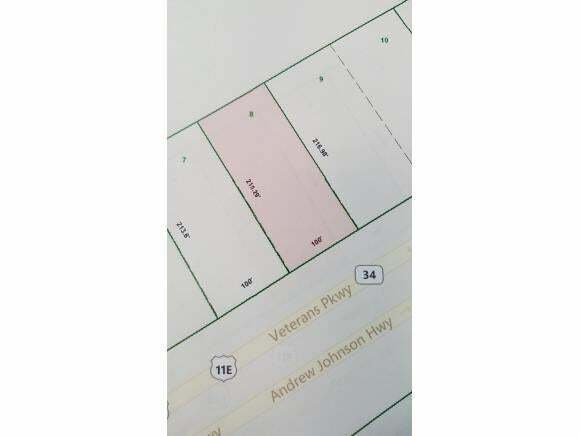 COMMERIAL ZONED LAND WITH GREAT ROAD FRONTAGE NOW AVAILABLE - These tracks will be easy to build on with very little prep and expense. Prime property just outside of Jonesboro. Three more tracks are available to purchase if you need more land. 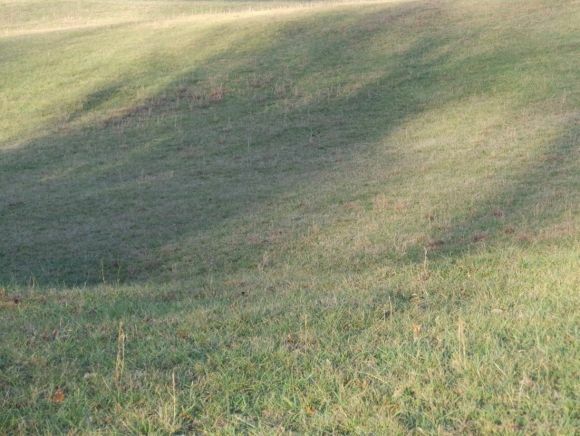 Call for details - a total of 2 ACRES in all can be purchased. 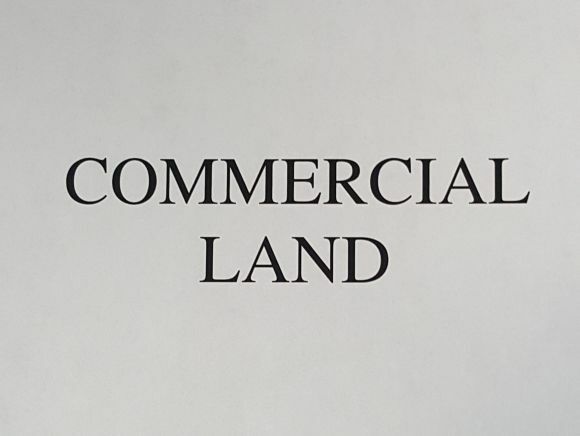 ALL LAND IS ALREADY ZONED COMMERCIAL and just waiting for YOU.